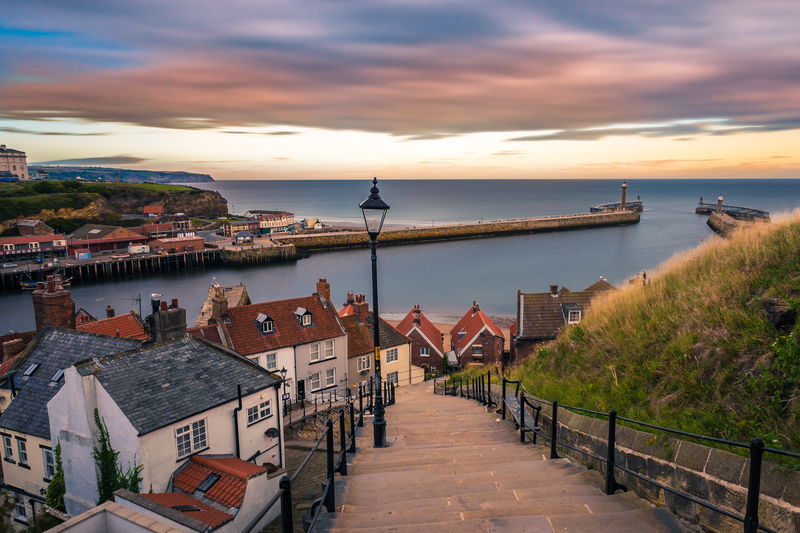 Future generations will have their water supplies secured in Whitby as work has begun on a big new service reservoir. Yorkshire Water is replacing an underground reservoir, located off Castle Road close to Sneaton Castle, with one that’s larger and will then be able to cope with the projected population growth. 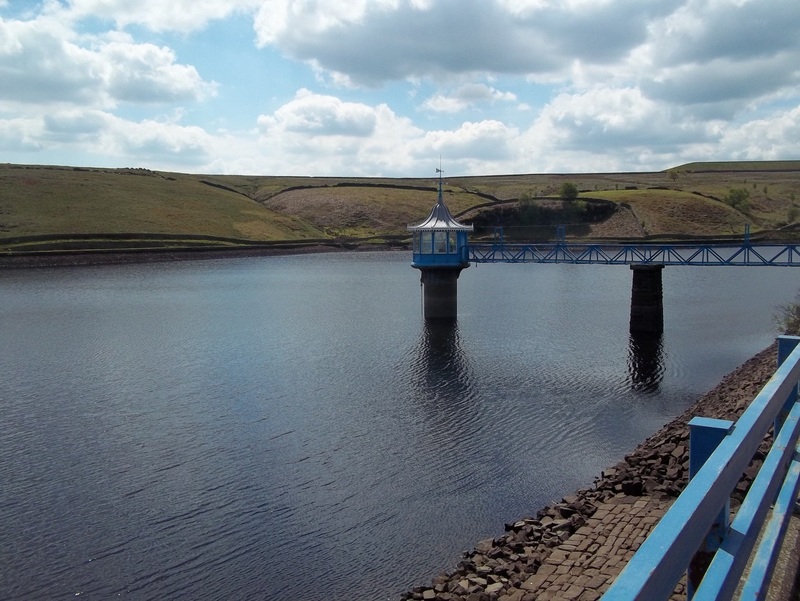 Yorkshire Water has been doing some work on an essential safety project since October of last year at Stubden reservoir, located off Long Causeway in Denholme.